Transport-box and anchor-cover at the same time. Accommodates 1 anchor, 6 pegs and 1 frame. 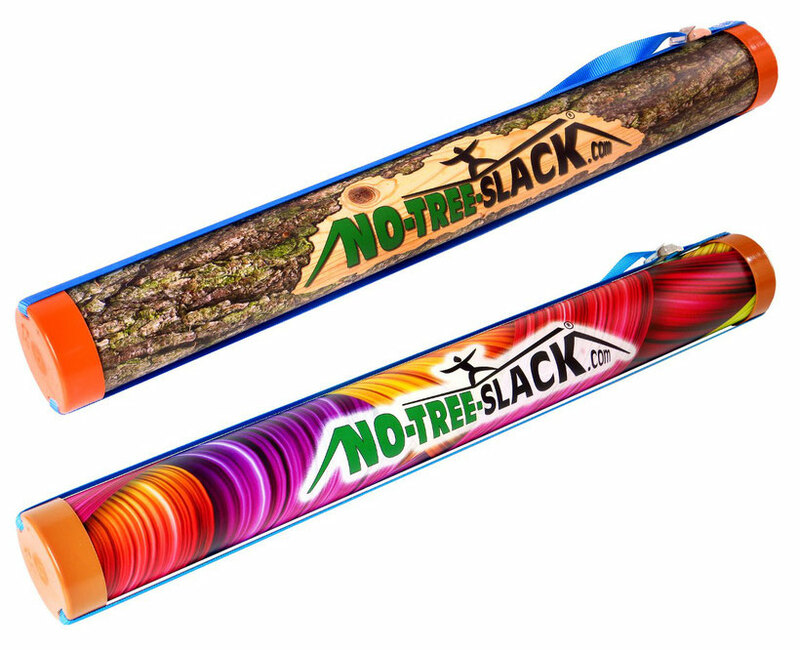 2 cool designs avaialbe: screaming colorful or a discreet tree trunk. 1. Strap for the transport-box. 2. Secures the frames against falling over. 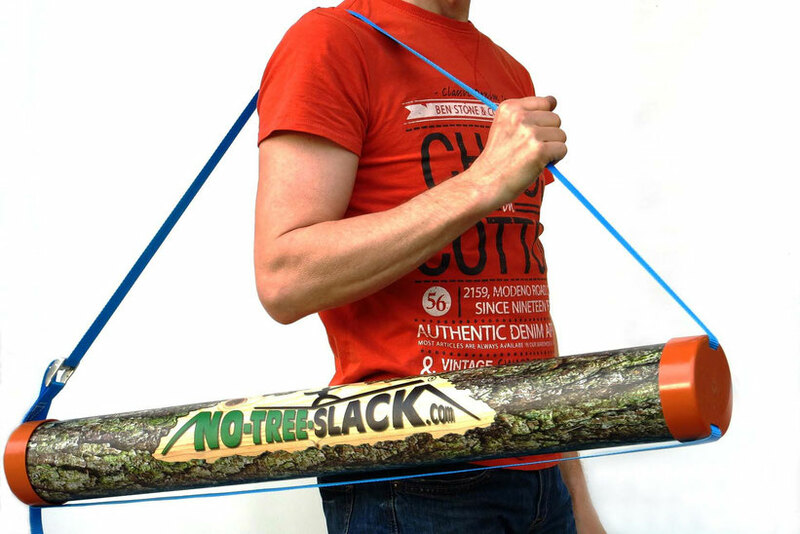 Manufactured with social responsibility by a "psychosocial" workshop in Austria.